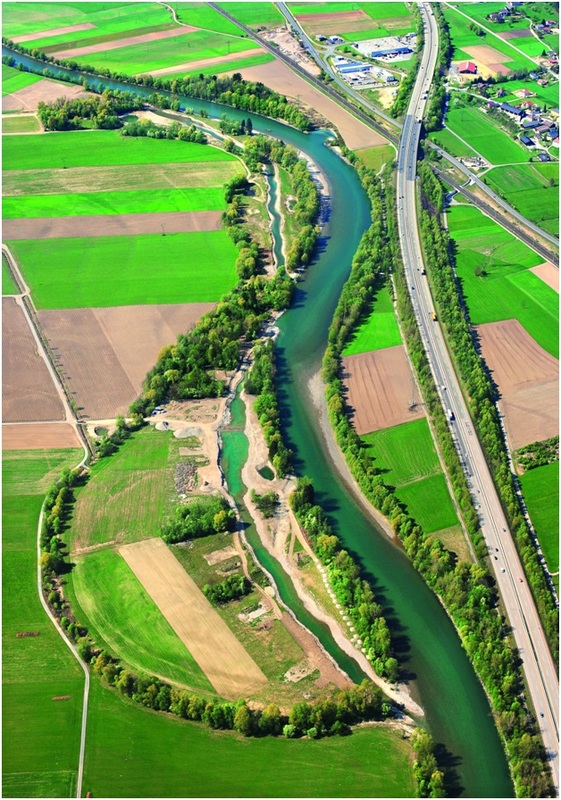 Successful river restoration activities along 68 kilometres of the upper part of the Drava river in Carinthia, covering 13 municipalities and cities between Oberdrauburg and Paternion, led to the designation of the restored natural floodplain area (1029 ha) as Austria’s 23rd Ramsar Site in 2014. The stakeholders involved, and the local authorities and representatives from the regional and central governments, gathered on World Wetland Day 2015 to celebrate this distinction. The restoration of the upper part of the Drava river shows brilliantly how experts for water and disaster risk management, nature conservation, agriculture, and land-use planning were able to work together to assure minimum ecological flows, to avoid the construction of dams that prevent fish migration and to create necessary flood water retention and biodiversity restoration areas. Erich Auer, one of the early leaders of the local citizens’ groups fighting for a living Drava, underlined how important it was that the representatives of different interest groups were able to work together towards common accepted goals. 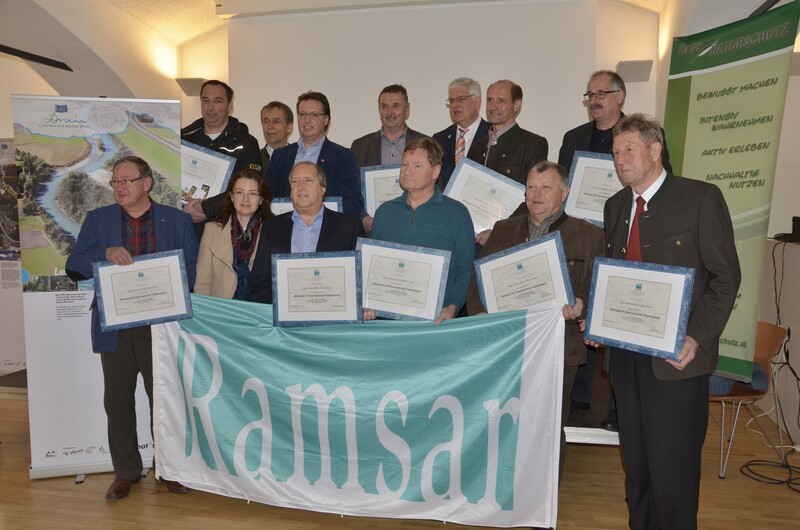 Gerhard Schwach, the Austrian Ramsar focal point who delivered the Ramsar certificates at the event, recalled “the importance of the Drava as an international river” that can thus continue to flow as a corridor for biodiversity from Austria into Slovenia and Croatia, before entering the Danube at the Hungarian border. “The Ramsar distinction will hopefully secure that this will always be the case” he added.